So What is it? Why people root their devices? What are the Advantages and the Disadvantages? 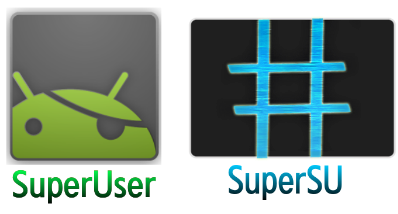 Benefits:- If you rooted your device successfully you’ll have root access you can now easily remove the bloatware, apps that come with your phone, manually deny app permissions, run a firewall access the entire file system, or tether your device, with tethering apps on Play store. Disadvantages:- So all these were the benefits. There are some Disadvantages which you should know. Bricking:– Rooting a device is a very safe process unless it is a tested method. But still, there are there are some chances of “bricking” a device when you don’t follow the rooting process properly and hack around with it For example: If you’re trying to root a device not supported by a tool or app you might Brick your device. “Bricking” means to break the device, making the device useless. When you root your beloved device and try to install a custom ROM, or otherwise hack around, you do so at your own risk. We will suggest you to do a bit of research first and see if other people report success rooting your device. And Don’t follow the process meant for other devices. 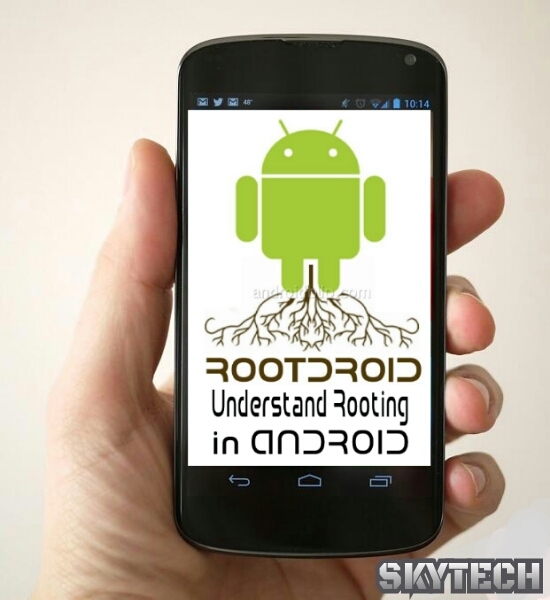 So should you Root your device?? Conclusion:- If u ask me then I would suggest you do so. But only if you want to do special things and you are an extraordinary user. And if you are a Newbie than first understand all the thing mentioned above and do a bit research on the Internet.